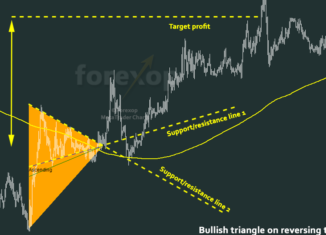 Of the triangular patterns found in forex charts, the symmetrical triangle is possibly the most confusing and also the most difficult to trade. 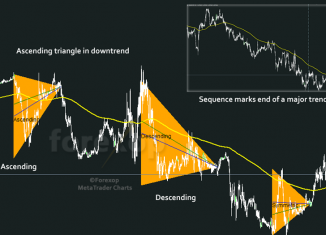 But how useful is this chart pattern in practice? 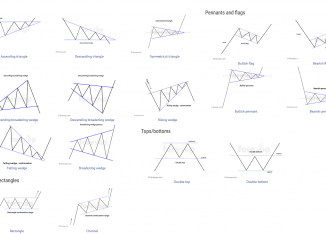 Ascending triangle patterns are useful for trading bullish trends, on the long side. 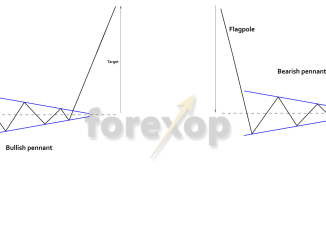 These are good for short to medium time frames. 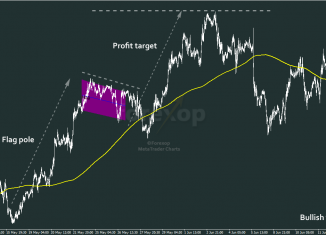 Triangles mark price consolidation. 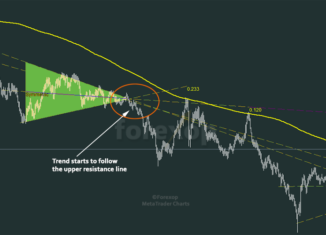 In this article I'll show simple methods to trade them by predicting whether a trend will continue or reverse.